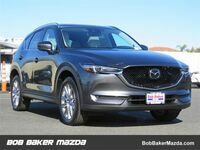 Are you searching for a new mid-size crossover vehicle that offers excellent engine performance and safety features? 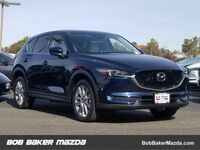 If so, then you should strongly consider exploring the 2019 Mazda CX-5 today! 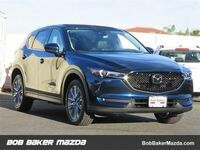 The 2019 Mazda CX-5 is one of the best mid-size crossovers currently available for the 2019 model year. 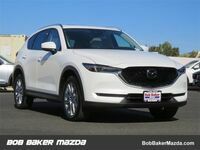 Customers in the Carlsbad, CA can check out the 2019 Mazda CX-5 for themselves at Bob Baker Mazda today! 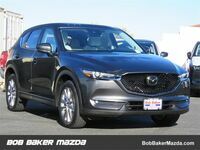 If you are looking for a dealership that offers great Mazda vehicles and excellent service, then Bob Baker Mazda is the place for you! We pride ourselves on helping our customers find the best vehicle to fit their needs. 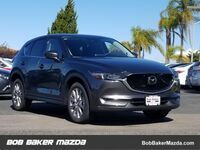 Whether you are looking for a new car, crossover, or SUV, the team at Bob Baker Mazda can find an excellent Mazda for you! 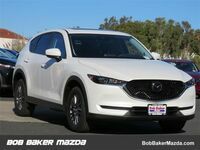 Visit Bob Baker Mazda in Carlsbad, CA today! 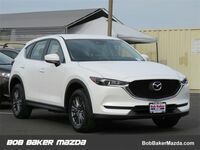 If you are interested in exploring the excellent features and engine performance of the 2019 Mazda CX-5 for yourself, then you need to contact the staff at Bob Baker Mazda today! 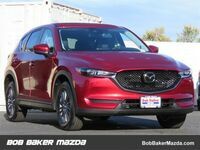 Our team is happy to answer any questions that you may have about our excellent Mazda vehicles. Stop by our dealership in Carlsbad, CA today!